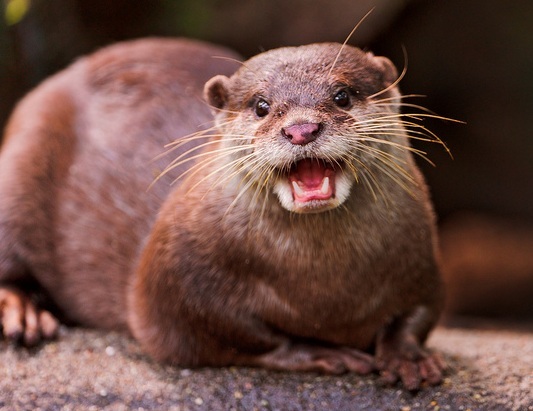 Are you an Otter reader with something to say? Lucky you, because we now have open submissions! This guy is a regular contributor. Otter is a fortnightly newsletter with a sustainable lifestyle focus. We give people tips, info, event ideas, and recipes to help them live greener, happier lives. This means we’re interested in articles, expert interviews, lists, guides, and investigations that have a focus on ethical consumer concerns. Have a look through our archives to see what kinds of things we publish – sometimes our focus is on a particular issue, like free range eggs or harmful chemicals in household products, but we’re also interested in any writing that gives people practical ways to make their everyday activities work for the planet as well as themselves and their families. We like our content to be informative, doable and friendly, and ideally our readers should feel included and encouraged. Giving people actionable ideas is our focus. That can be stuff to do, things to buy or even a shift in thinking — we’re interested in ways people can contribute to a better world. You don’t have to be a professional writer! Whether you’re a permaculture nerd, passionate about animal welfare, an urban beekeeper, a labour ethics expert, sewing blogger, vegan chef, or once built a really sweet compost heap out of old tyres and bits of string, we want to hear from you. Did you make a change in your daily habits, or start doing things a new way with sustainability in mind? Tell us how! If you fancy seeing your name in print (sort of), email your questions, ideas, pitches or pieces to info@otter.org.au.